In the previous episode we discussed the west’s first utopia, the perfect state outlined by Socrates in Plato’s Republic. But the Republic also features a beautiful and compelling vision of an inner world, the world of forms. This is a real place – more real, in fact, than the world we think we are living in in our day-to-day lives – but it is accessed through the mind. In this episode we look at three set-pieces in the dialogue which approach this supernal realm from different angles. Plato outlines a detailed epistemology. He offers encouragement and a kind of roadmap to the philosophic seeker after truth. He also deploys some very subtle and tricksterish esoteric geometric symbolism, which is somehow related to the structures soul and its ability to apprehend the highest reality. The golden section and ratio, and the use Plato makes of these fascinating geometric constants in the Divided Line passage of the Republic. Bremer, J. (2000). ‘Some Arithmetical Patterns in Plato’s “Republic”‘, Hermathena : 69-97. Annas J., An Introduction to Plato’s Republic, Oxford 1981 (esp. Chs. 9-11). Cairns D., Hermann F.G., and Penner T. (eds. ), Pursuing the Good: Ethics and Metaphysics in Plato’s Republic, Edinburg 2007 [in particular Chs. 6, 8, 9, 10, 11, 12]. Cross R.C. and Woozley A.D., Plato’s Republic: A Philosophical Commentary, London-New York, NY 1964 (repr. London 1979). Ferejohn M.T., ‘Knowledge, Recollection and the Forms in Republic VII’, in Santas G. (ed. ), The Blackwell Guide to Plato’s Republic, Oxford-Malden, MA 2005, pp. 214-233. Fine G., ‘Knowledge and Belief in Republic V-VII’, in Everson S. (ed. ), Epistemology, Cambridge 1990, pp. 85-111. Mueller I., ‘Mathematical Method and Philosophical Truth’, in Kraut R. (ed. ), The Cambridge Companion to Plato, Cambridge 1992, pp. 170-199. Vlastos G., ‘Degrees of Reality in Plato’, in Platonic Studies, Princeton 1973, pp. 52-75 (I find Vlastos’ arguments over Plato’s use of the Greek verb ‘to be’ unconvincing, but this is a good example off an analytic reading of what he might mean when he says the world of forms is ‘more real’ than the phenomenal world). White N., Plato on Knowledge and Reality, Indianapolis 1976. White, N., A Companion to Plato’s Republic, Oxford 1979. McClain, E., 1978. The Pythagorean Plato: Prelude to the Song Itself. Nicolas-Hays, York Beach, MN. Mountford, J. (1923). ‘The Musical Scales of Plato’s Republic’, Classical Quarterly 17 : 125-36. 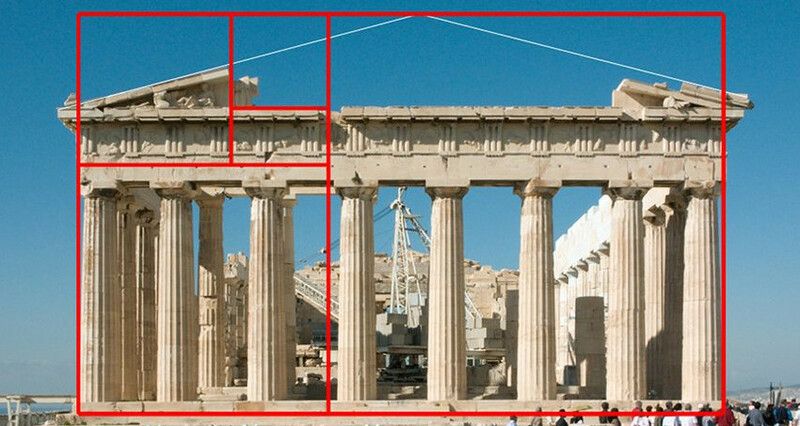 This web page from the University of Surrey has a good introduction to all things Fibonacci and Golden Section.